Omar’s martial roots are deep and began as a child. He began studying Karate-Do at the age of six, eventually reaching the rank of black belt. While studying for his second dan, Omar had to leave that art to focus on his University studies. Later he went on to practice two of the eighteen disciplines of Ninjutsu, Taijutsu and Kenjutsu. 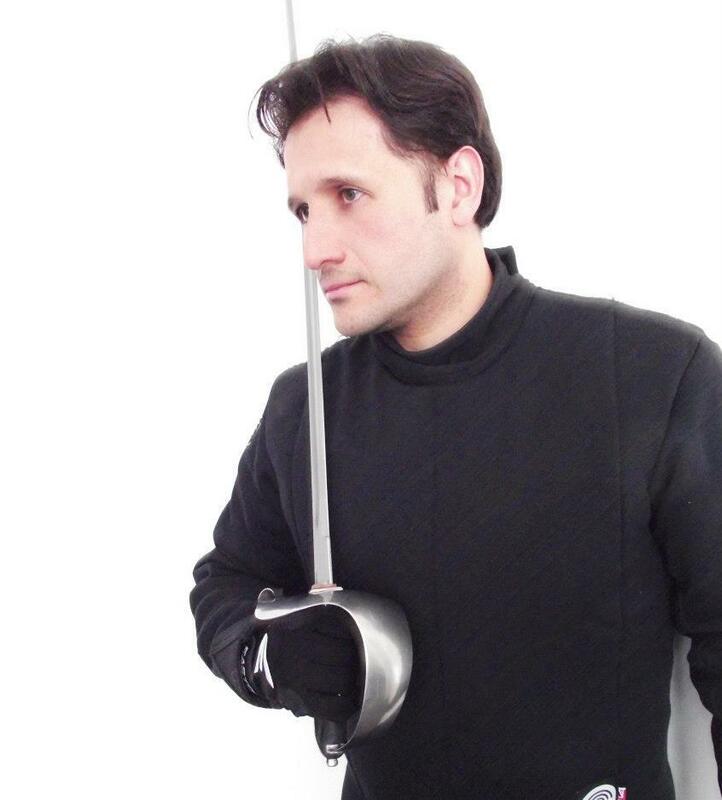 Omar’s HEMA career began in 2008 with the study of German longsword. He founded a HEMA group called Hermandad de Guerreros (HEGUE), also known as the Brotherhood of Warriors. He later went on to co-found and become a lead instructor at the Elite Fencing Club México (EFC). Member of the Cateran Society, Western Martial Arts Coalition and HEMAA.